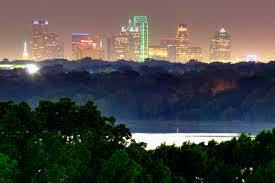 The neighborhoods to the east of Highway 75 comprise what is known as East Dallas. 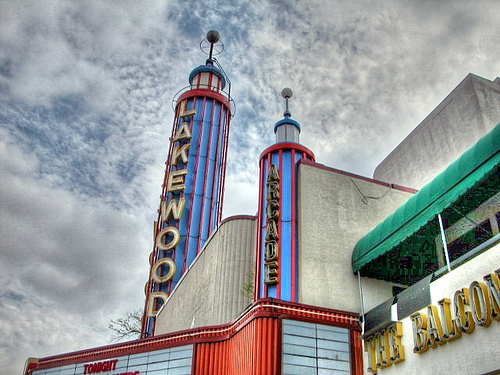 Distinctly laid-back, the notable enclaves of Lake Highlands, Lochwood and Lakewood consist of mostly single family housing, attracting young families looking for a close-in, active urban lifestyle. The Lower Greenville neighborhood is East Dallas' main nightlife hangout and is also home to Trader Joe's and the famous Truck Yard. The Dallas Arboretum, White Rock Lake and numerous craft beer breweries all contribute to the trendy, outdoorsy vibe of East Dallas.